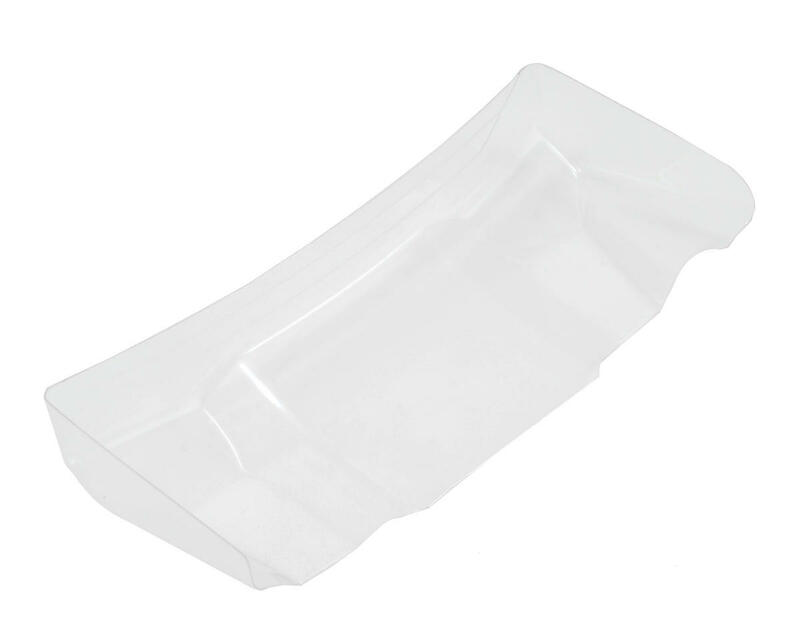 This is a replacement Schumacher Talon Off Road Wing, and is intended for use with the Schumacher CAT K1 1/10 scale 4WD buggy. The Talon wing is specially designed for increased downforce and jump stability. Tune the amount of downforce with easy cut lines on the top of the wing. This is one of toughest wings in the market. 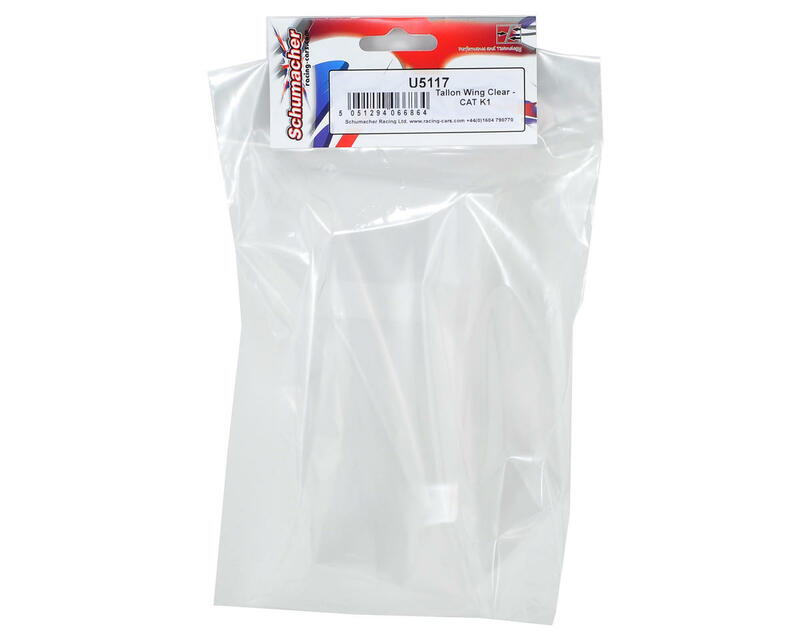 Maybe only comparable to the Yokomo yz4 heavy duty one.